This is a sweet read. It's not terribly exciting; there are no big cliffhangers, but it's a very relaxing and sweet inspirational book. Em is a fighter and has survived against the odds, kept alive and focused by her desire to be reunited with her sister who was also adopted off the Orphan Train. A kind Christian family takes Em in when she has been injured and begins to teach her how to receive love even as she teaches her antagonist, the family's eldest daughter, Eliza, how to live for something beyond herself and more important than her next new dress or beau. The Hope of Azure Springs by Rachel Fordham has a thread throughout about how people deal with grief after the death of a loved one. A townswoman, Margaret Anders, chooses to live large and speak often of her departed loved ones. 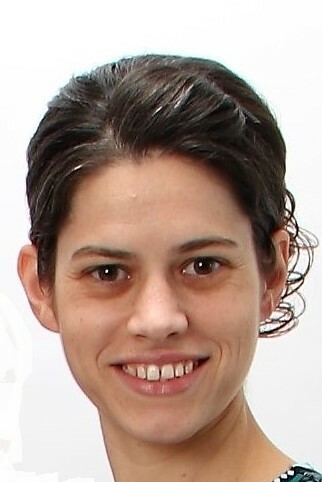 She teaches Em how to live with joy in the midst of hardship and grief. Em, in turn, spreads the message to her kind benefactress, Abigail Howell, and to the parents of the town sheriff, Caleb, who is starting to see that the woman for him will have an inner beauty. Each character is caused to look at him or herself and evaluate fears and feelings as events unfold and remember again that it is God Who holds our future. The Hope of Azure Springs has a great ending. It made me laugh, and caused me to cry, and was a very enjoyable experience. There are a few scenes of violence, but not much, more an allusion of a happening with never a gory play-by-play. I am comfortable recommending this book to an audience of all ages. 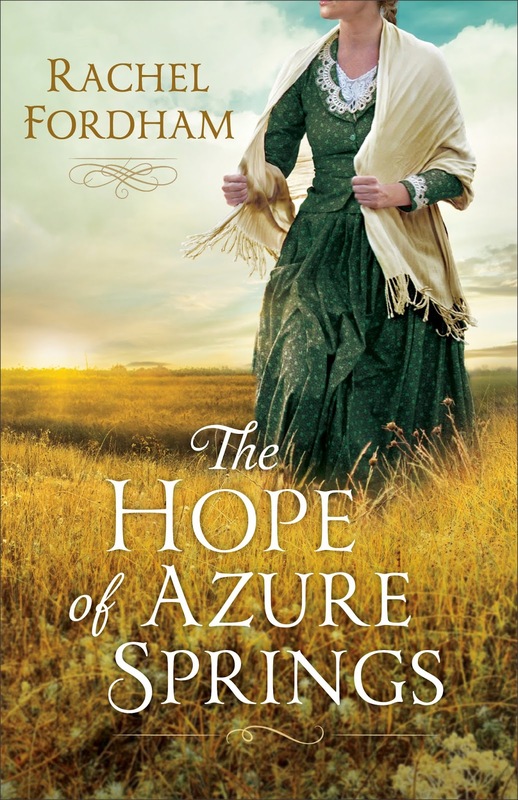 Purchase The Hope of Azure Springs on Amazon.